The moment of truth has arrived and the day of judgement here, ok very dramatic I know. I’ve had a slow week. Anyway, it’s been almost two weeks since we revealed our paper challenge and here are the resulting projects. 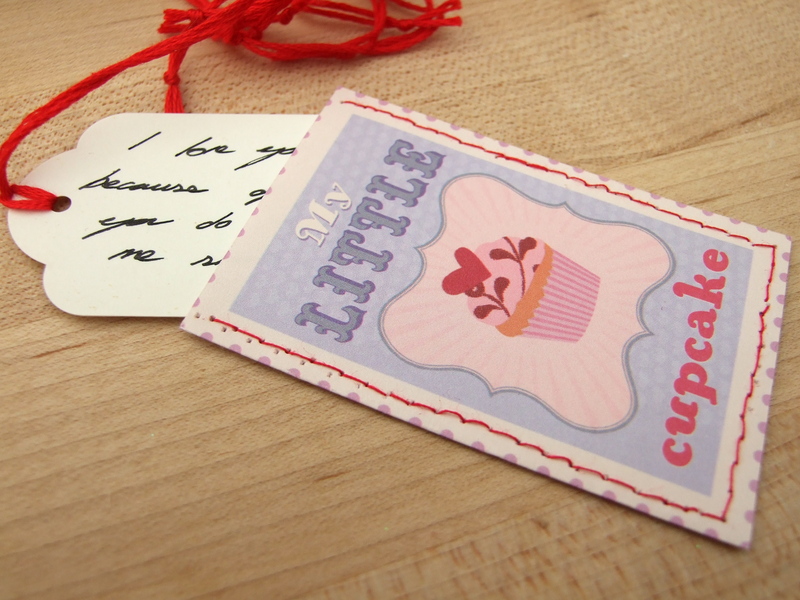 I though it would be fun to send lots of little love notes telling my valentine what he means to me. One of the papers reminded me of stamps, and that was the starting point for my inspiration. I made double sided little envelopes that were stitched around three sides and the top left open. Inside each one contains a little tag with my message written on it. There id embroidery floss threaded through the hole at the top, so they can be retrieved easily. Now, how to deliver them? 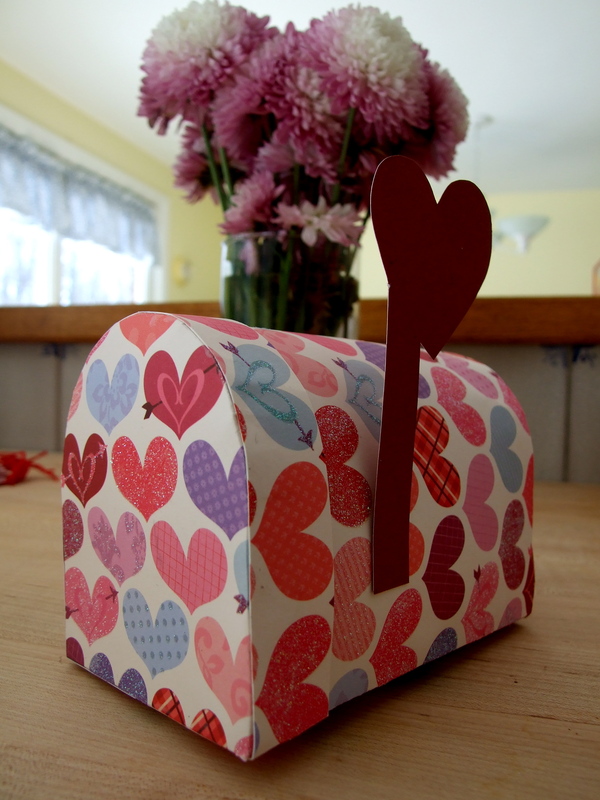 Envelopes go into the post box, so that is what I made with the other piece or paper. I figured out the template using scrap paper and then made it in the hear paper. 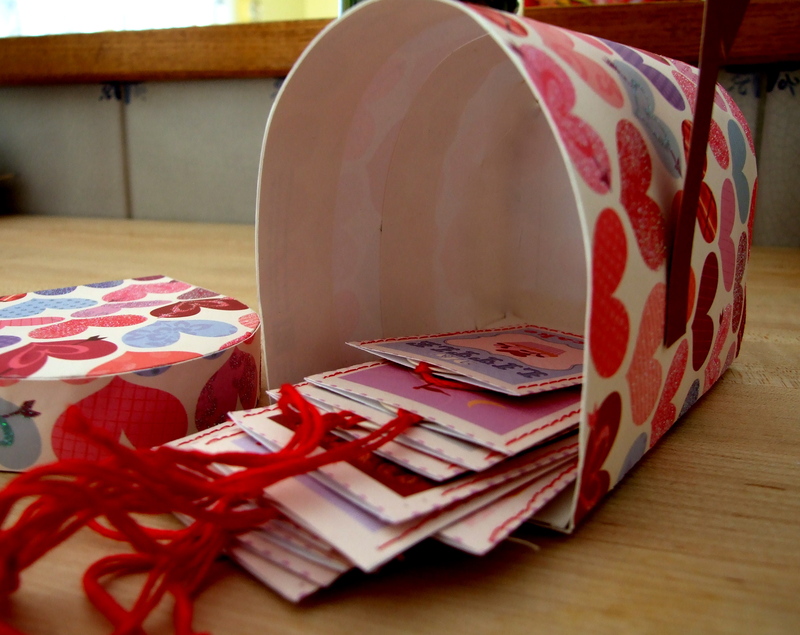 As well as the notes, I think I’ll add a few more surprises inside for my love. Happy Valentines day. f.